Betabrand, a San Francisco, CA-based crowdfunding clothing company, secured $15m in funding. Backers included Morgan Stanley and Foundry Group. 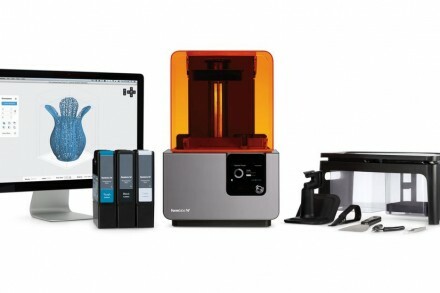 The company, which has raised $29m to date, intends to use the funds to increase investment in prototyping and open new collaborations with designers from all over the world. Led by CEO and founder Chris Lindland, Betabrand Betabrand is a crowdfunding clothing company that releases new designs daily. By centralizing manufacturing and logistics, the company provides designers the opportunity to build a social network of fans around their creations and consumers to purchase from individuals, not brands. There are more than 300 crowd-created products for sale at Betabrand.com.